Passed peacefully away surrounded by her loving family on August 9, 2018 Marilyn Lewis, aged 62 years, of Chapel’s Cove. Predeceased by parents: William and Genevieve, mother and father in-law Art and Margaret, sisters: Mary and Linda, brother Raymond, nephew David, sister in-law Jose and brother in-law George. Left with fond and loving memories are her husband Ron of 39 years, son Rodney (Hope), daughters: Rene (Gary) and Jennifer (Barry), her little treasures and pride and joy her grandchildren: Austin, Lilyonna, Carter, Dominic, Abigail and Aiden, sisters and brothers: Thomas (Julie), Leo (Marie), Doreen, Des (Paula), Angela (Pat), Bertha, Billy, Madeline (Joe) and Elizabeth, many nieces, nephews and a large circle of family and friends. At her request cremation has taken place and there will be a private family gathering. 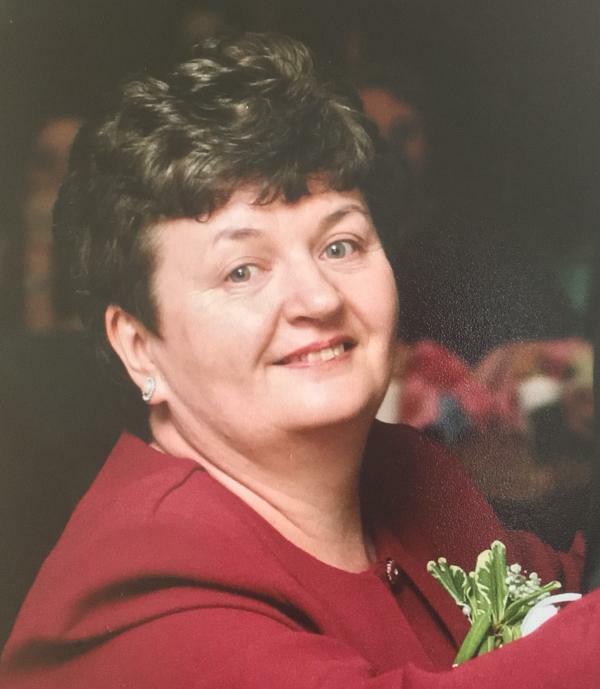 Donations in her memory may be made to the Dr. H. Bliss Murphy Cancer Centre. Please visit www.dunphys.ca to sign the memorial guest book or to send a message of condolence.